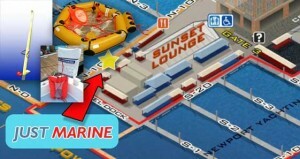 Please come visit Just Marine at a boat show near you! Note: New Location! Strictly Sail Pacific has moved to Richmond. The venue area has 1,200 parking spots. Parking is $10 per day. New Reelsling, SOS Marine Recovery Ladder and Sirius Signal LED flare. New SOS Marine Recovery Ladder and Sirius Signal LED flare. Park in dirt lot on right as you turn onto Harbor Island, just before the Sheraton Hotel & Marina. Shuttles will begin departing 1 hour before show start. Active Military, EMTs, Police, and Fire personnel, FREE with ID on Thursday and Friday. 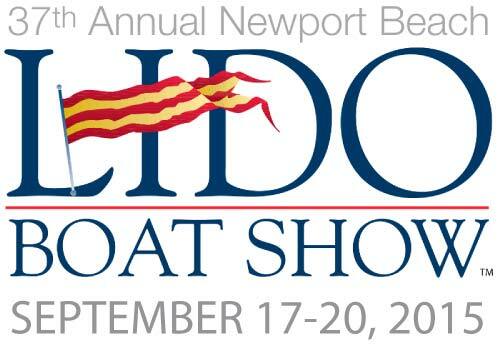 Please come visit us at the SOS Marine booth # 11.726 at METS. See what we will be featuring there. Open show map (requires Flash).